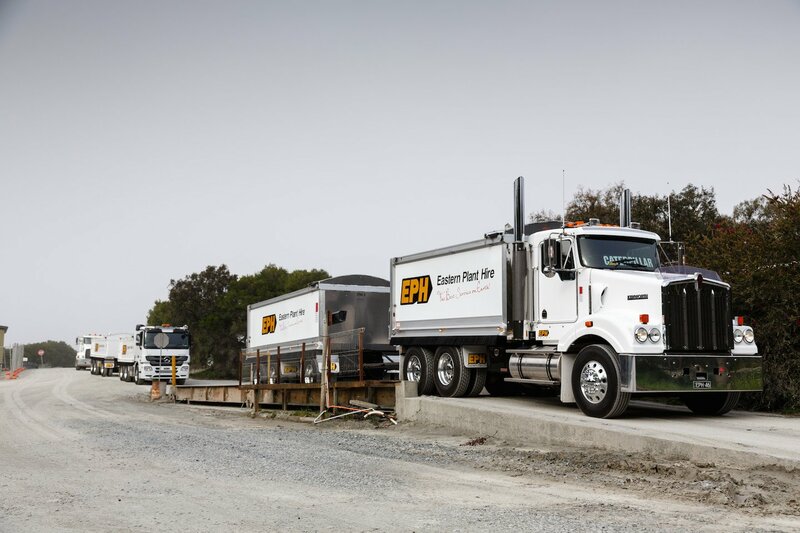 At Eastern Plant Hire, we have been involved in some of Australia’s largest infrastructure projects. From Melbourne right up the East Coast of Australia to Far North Queensland. The Pacific Motorway M1/M3/Gateway merge is a $190 million Queensland motorway upgrade, part of the larger Pacific Motorway Upgrade Master Plan. 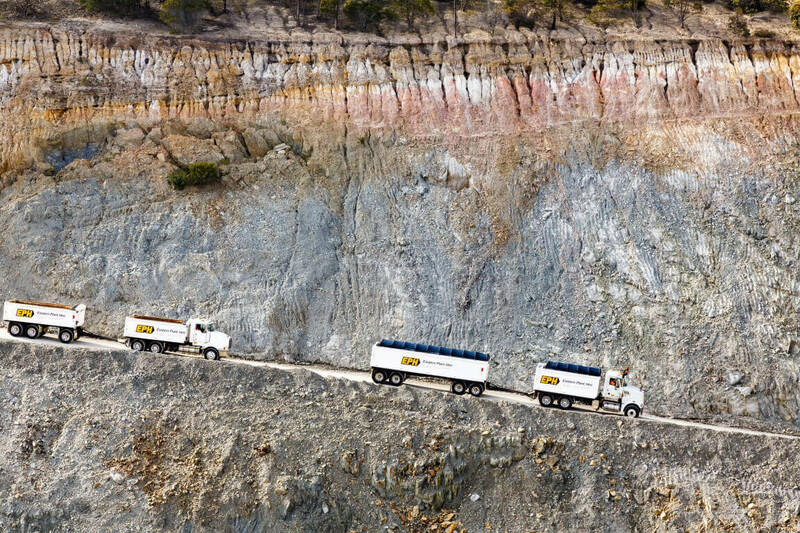 All our truck offerings are backed by quality builds, superior maintenance procedures, competitive rates, and reliable customer service. 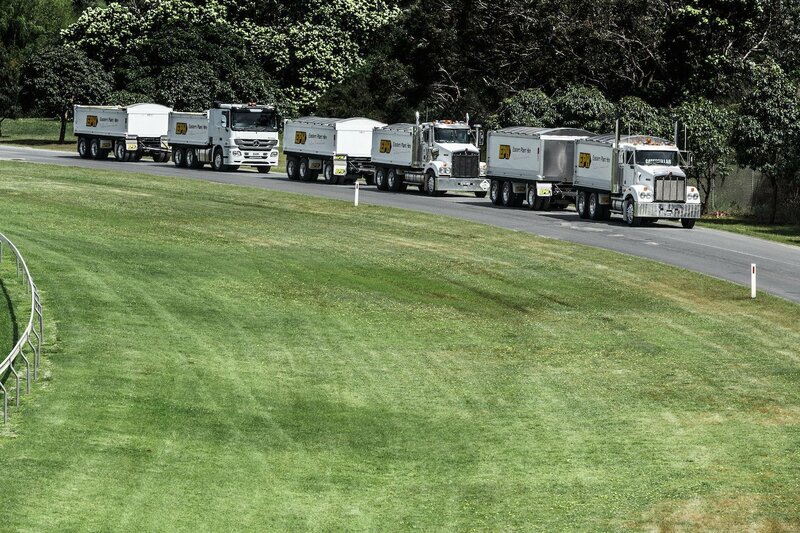 Our diverse fleet is packed with trucks, semi tippers, quad dogs, trailers, and tandems. The Sydney Metro is the biggest public transport project in Australia to date. The metro will add 66km of standalone metro railway to Sydney’s transport network, making room for more than 100,000 extra customers every hour. 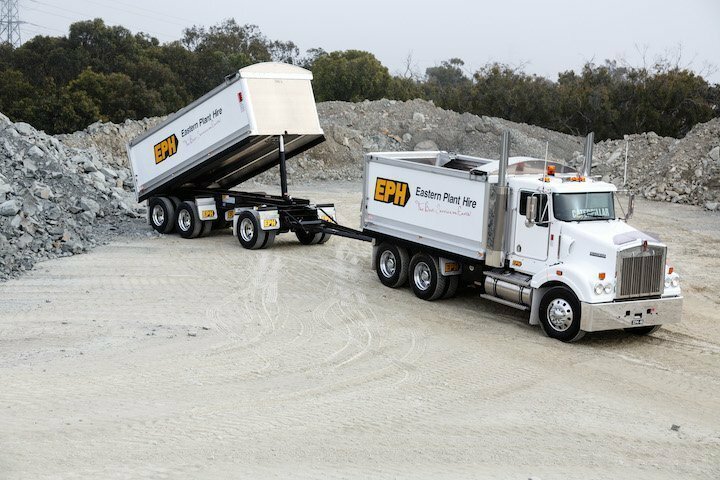 EPH’s plant and expertise have been utilised for various parts of the Queensland-based project. 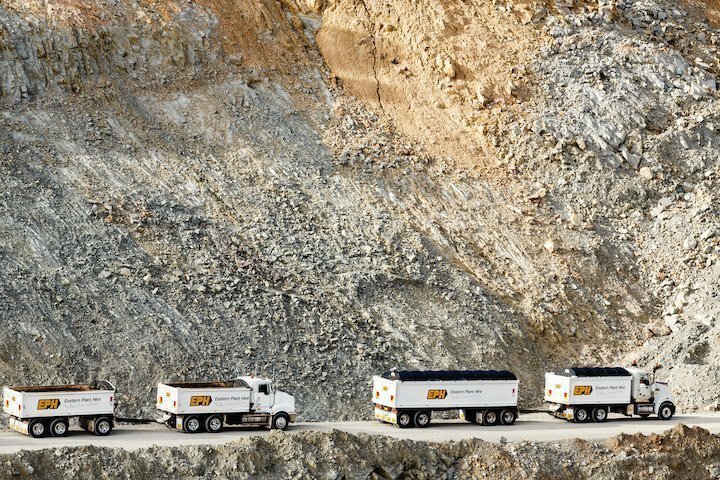 Our trucks were used throughout the day and night, with our night crew often smashing out 4,000T of profiling before each new day begins. 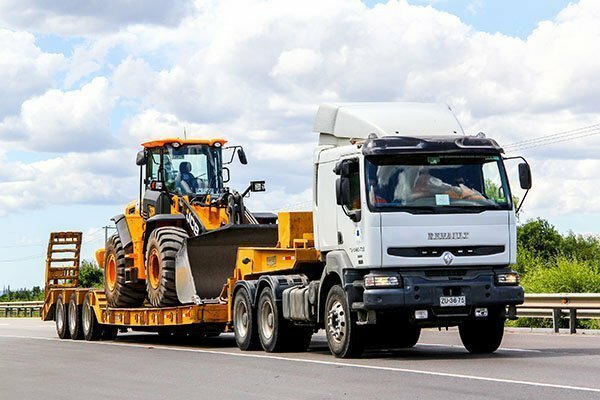 It is important to handle construction materials with safety and care to avoid damaging the environment. 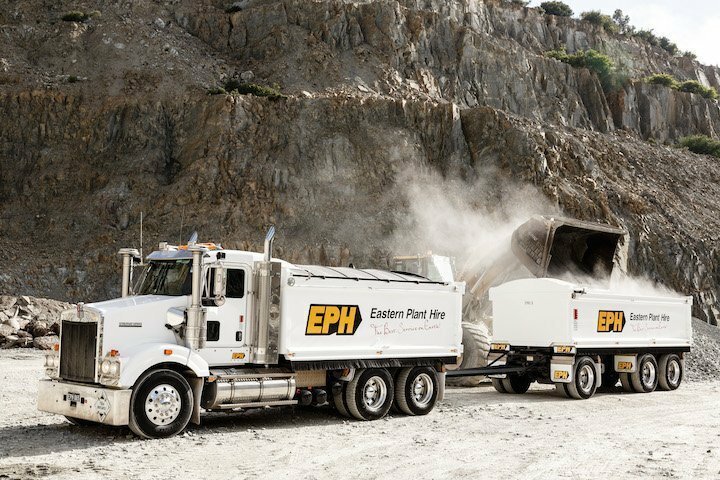 Whether you need to rectify erosion issues or rehabilitate disused quarry sites, EPH can source, import, place and compact clean fill to meet rehabilitation plans. This is the largest Australian Government funding commitment to a single road project in Queensland’s history. 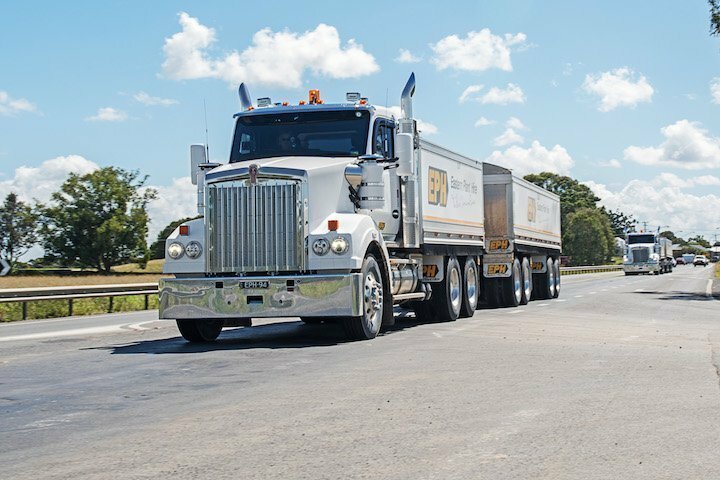 The $1.6 billion project is a 41km road bypass route to the north of Toowoomba. 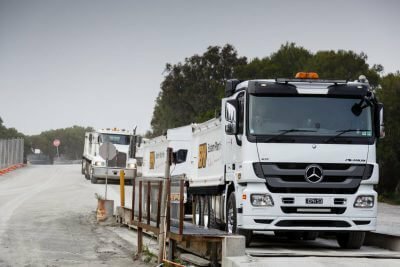 EPH regularly undertakes contract work with Victoria’s leading light rail construction companies to deliver 24/7 service for critical occupation works. In 2019, there are three major projects currently active under Rail Project Victoria. 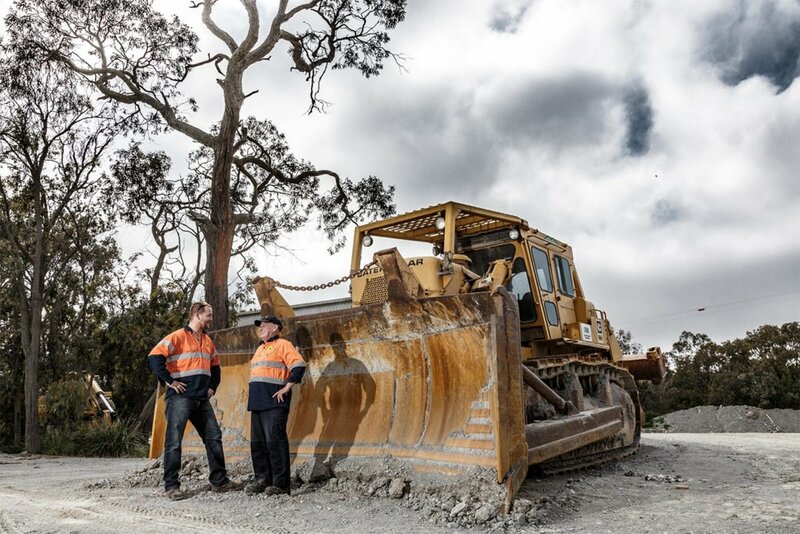 We are currently working with CPB Contractors on 34km of Pacific Highway upgrade linking the Maclean to Devils Pulpit section to the south and the Richmond River to Ballina Bypass section in the north, worth around $365 million. In December 2009, we mobilised a fleet of trucks for the major $647m section upgrade of the M80 Ring Road project in Victoria. There we undertook extensive contract work, from the Calder Freeway to Sydney Rd. 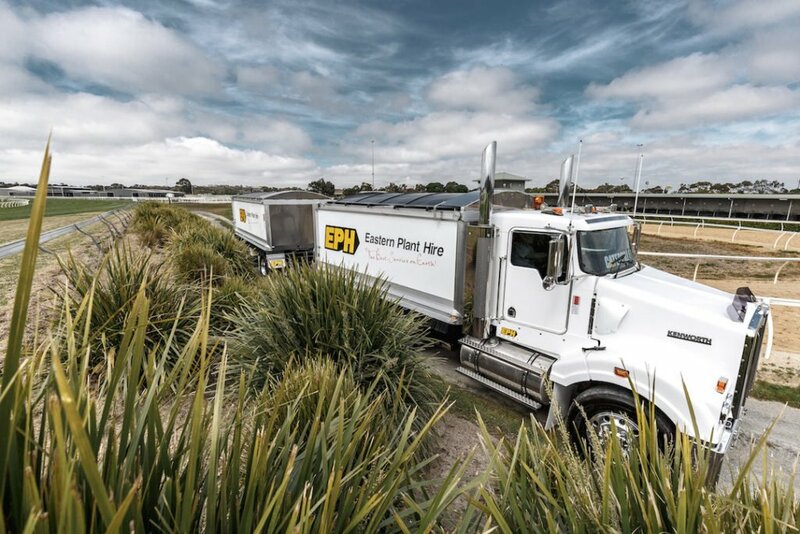 In late 2011, Eastern Plant Hire began contract work for the now-complete $156m Dingley Bypass project. The project covered a 6.4km stretch of road linking Warrigal Road at Moorabbin and Westall Road at Dingley Village. From August 2010 through to early 2012, we were involved in the major $650m South Morang Rail Electrification Project with John Holland in Victoria. 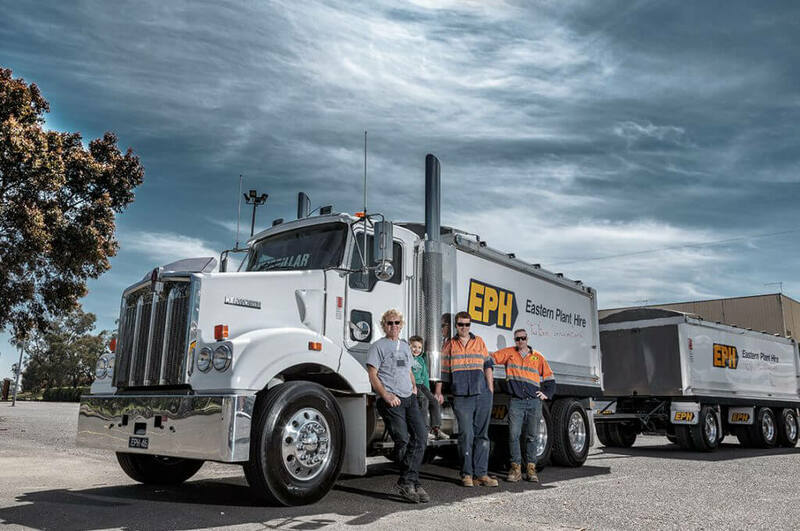 In addition to supplying a fleet of machinery on hire, EPH was the primary cartage contractor. 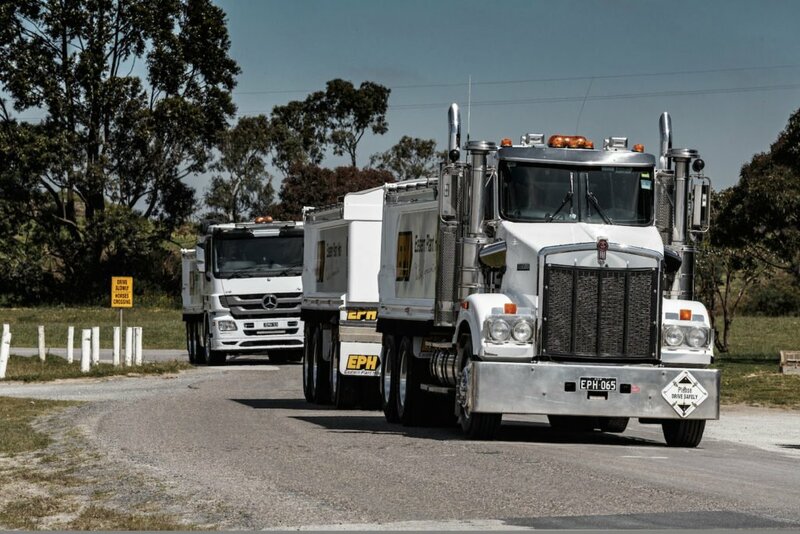 In 2010, we were involved in major work with AbiGroup for the 13.5km main freeway section of the $188m Nagambie Bypass. 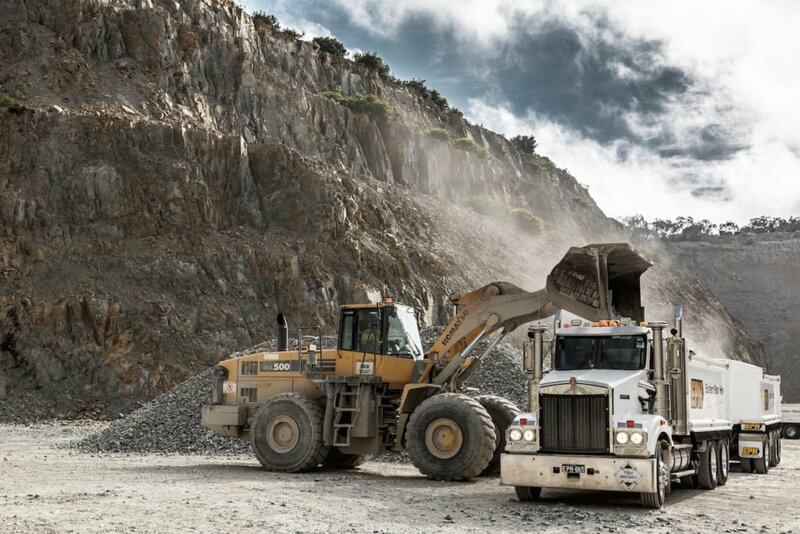 We supplied a fleet of quality trucks and equipment sets to this project.